New American Library, 9780451472359, 352pp. 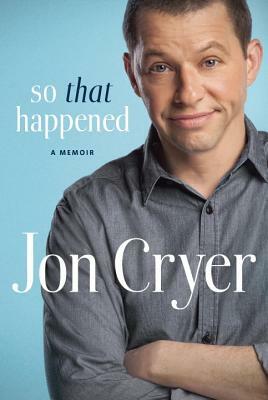 Jon Cryer is an Emmy-winning actor, screenwriter, film director, and film producer, best known for his work in John Hughes's Pretty in Pink and as Alan Harper on CBS's Two and a Half Men. He lives in Los Angeles.